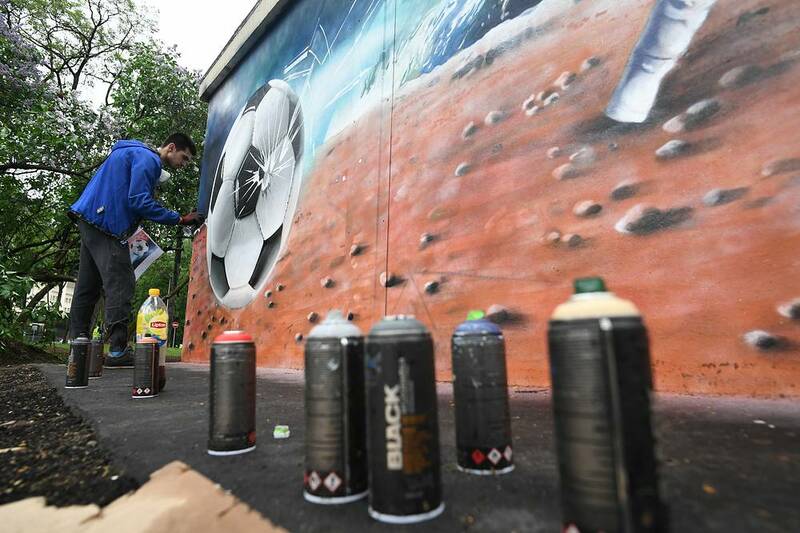 The 2018 FIFA World Cup will be held between June 14 and July 15, 2018. 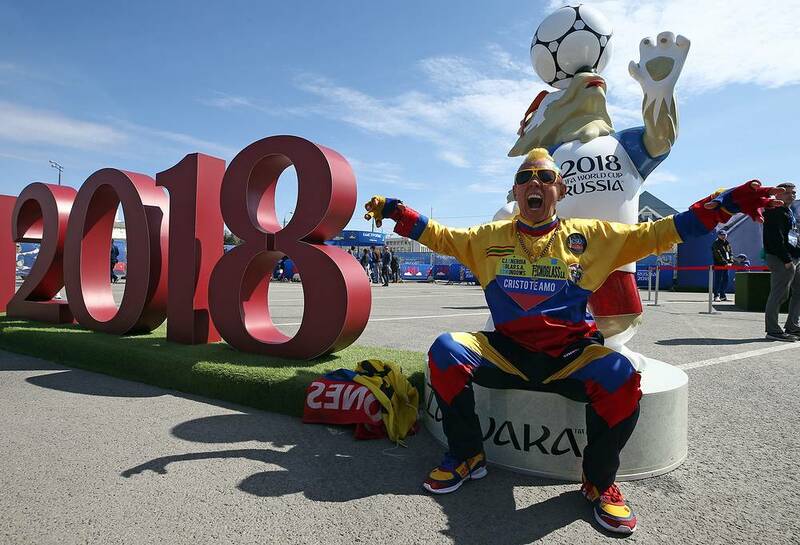 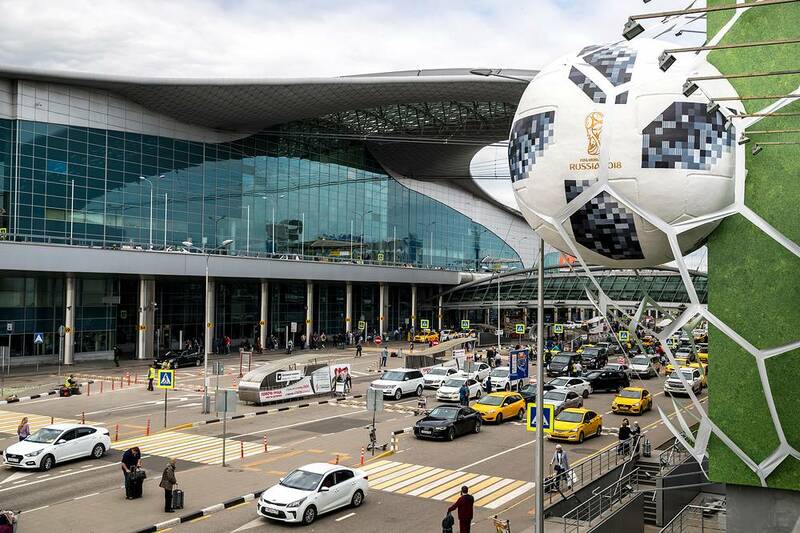 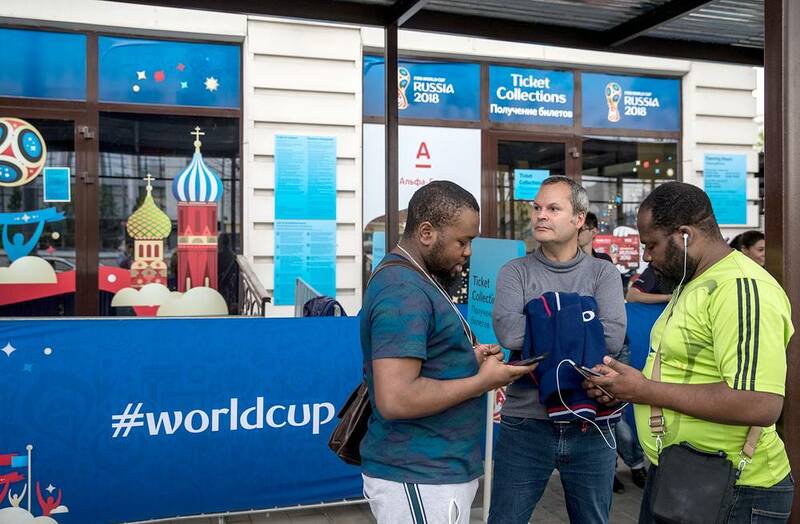 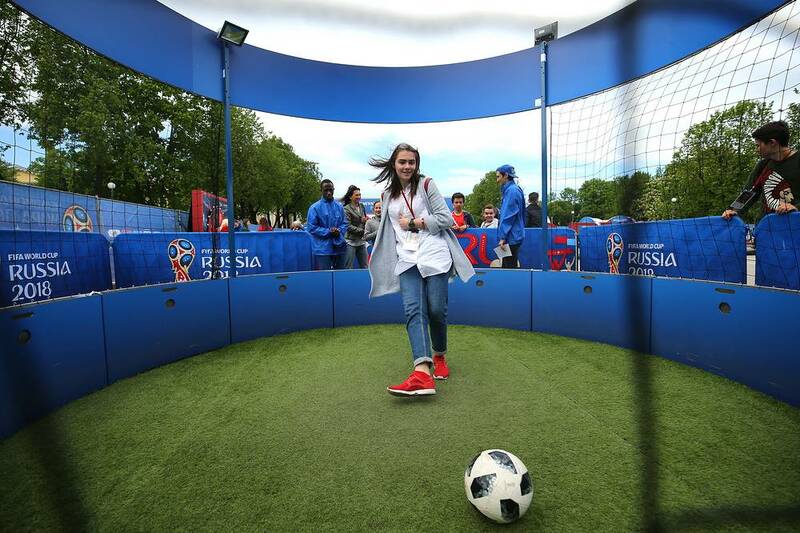 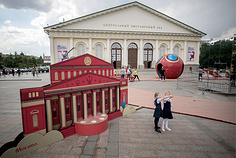 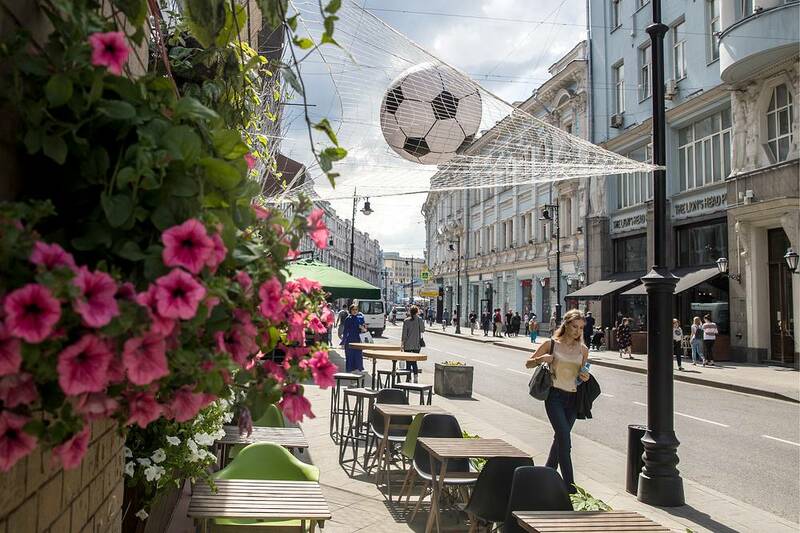 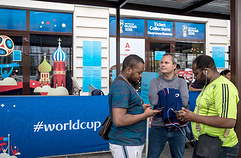 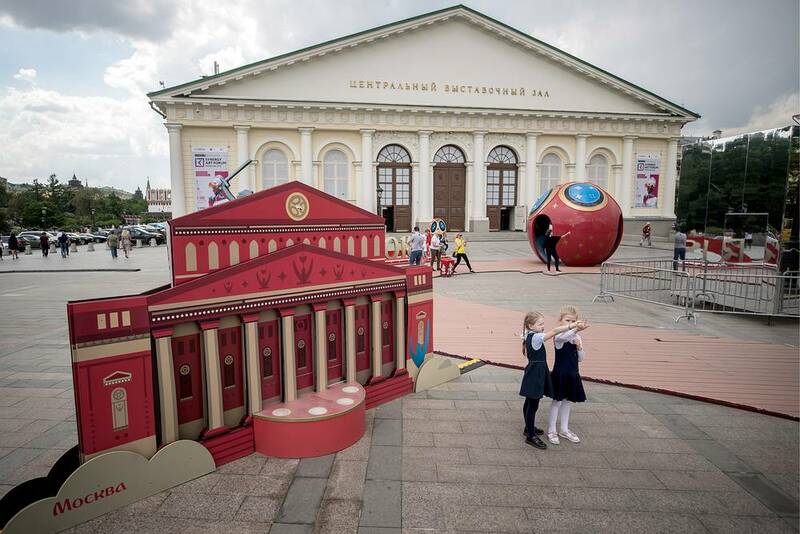 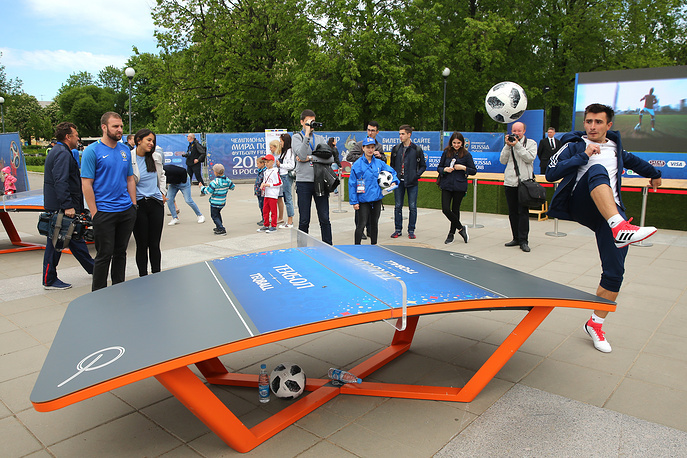 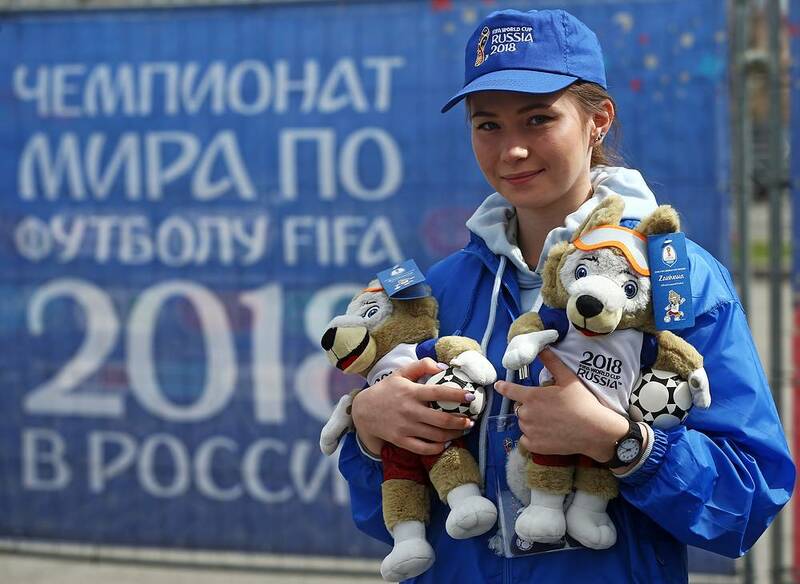 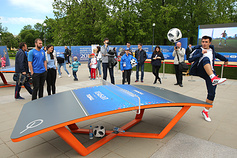 Russia selected 11 host cities to be the venues for the matches of the 2018 World Cup and they are Moscow, St. Petersburg, Sochi, Kazan, Saransk, Kaliningrad, Volgograd, Rostov-on-Don, Nizhny Novgorod, Yekaterinburg and Samara. The matches of the 2018 World Cup will be held at 12 stadiums located in the 11 mentioned above cities. 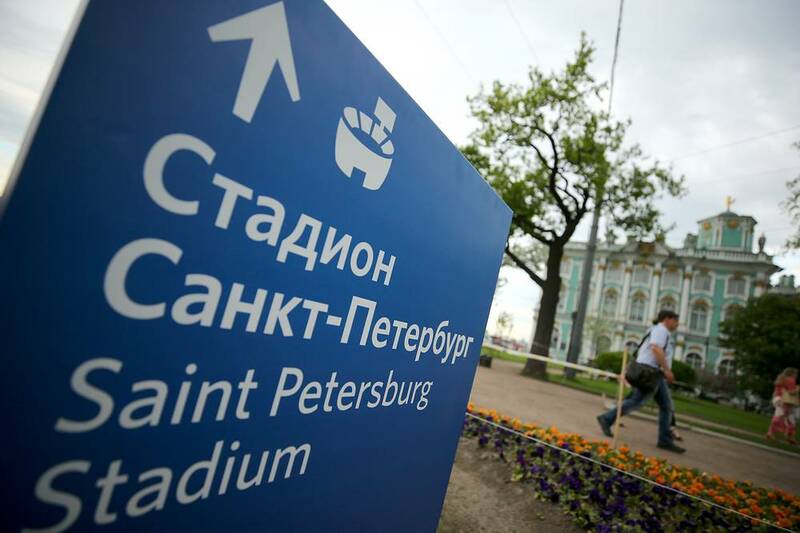 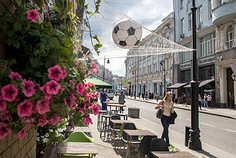 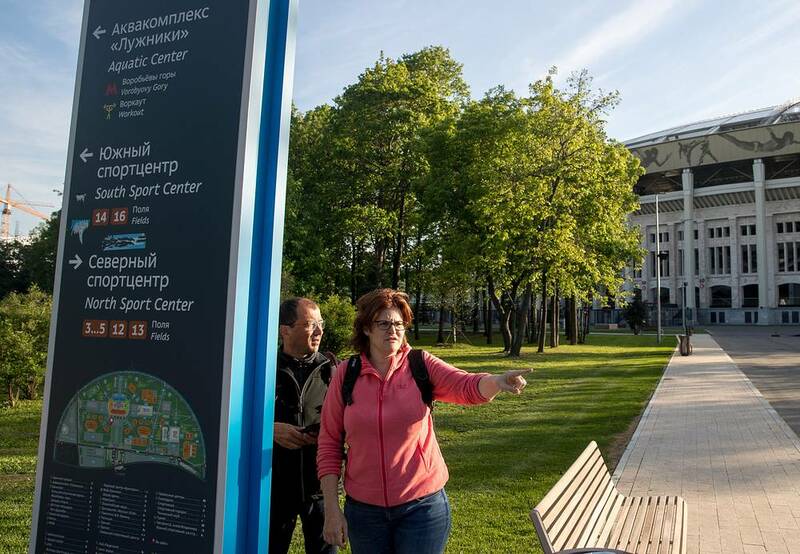 Two of the stadiums are located in the Russian capital. 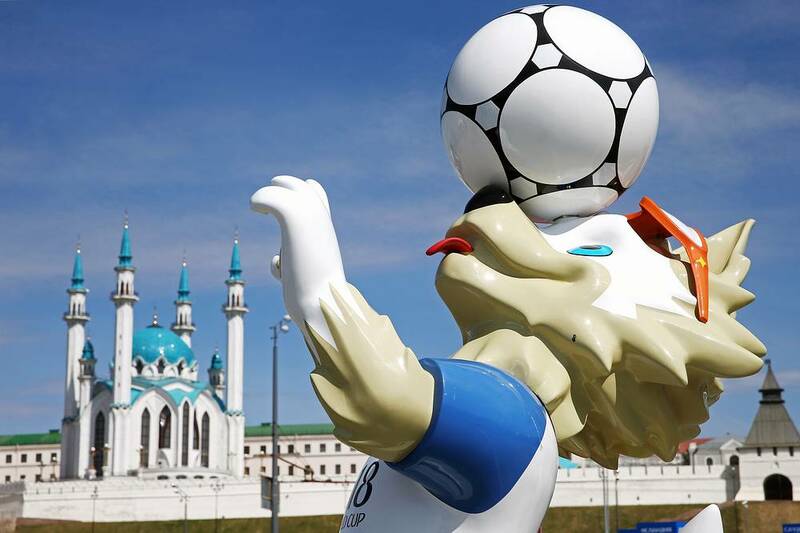 See how Russia gears up for this historic event.